Here’s how to adopt your stepchild. 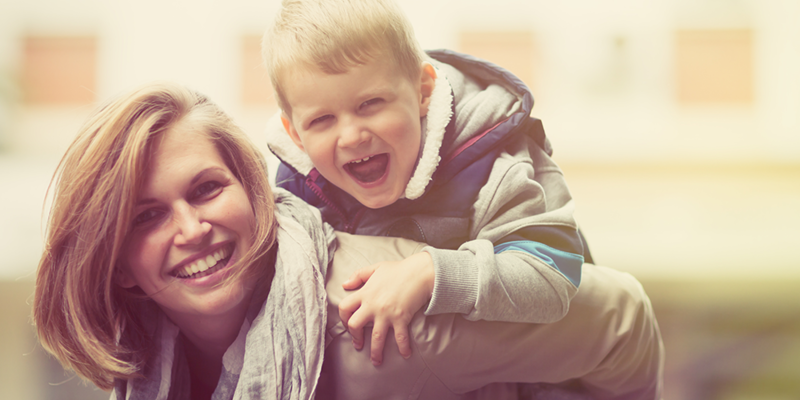 Stepparent adoptions occur on a regular basis and are one of the most common forms of adoption. By definition, a stepparent adoption is when a stepparent agrees to adopt his or her spouse’s child and assume all legal responsibility for the child. 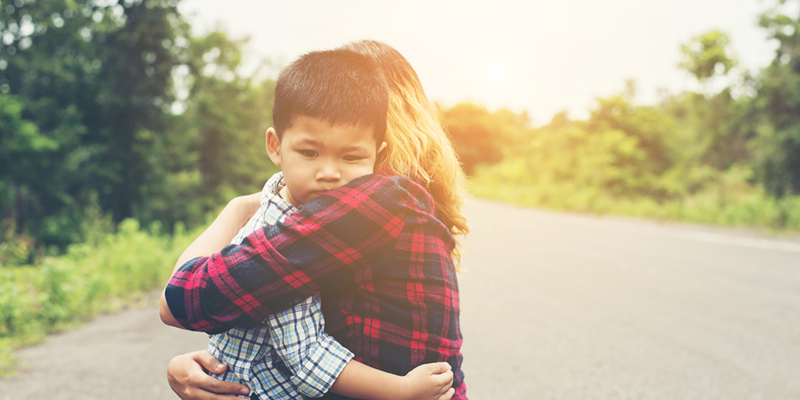 The non-custodial parent is no longer legally required to assume responsibilities for the child and has no legal rights to the child. Each state has its own laws when it comes to governing stepparent adoptions. Overall, states try to make adoptions easier for stepparents. Most states will require a background check. Some states will require a home study of the adopting stepparent. It is important for those seeking to adopt their stepchild to research what is required in their home state and to utilize the services of an attorney who is equipped and educated in the area of adoption. Most states require consent by all parents of the child; legal, custodial and non-custodial. In cases of abandonment by the non-custodial parent, every effort must be made via the legal requirements of the law to obtain consent. This can be challenging which is why it is important to seek advice from an attorney. One consent has been given and the legal requirements have been met, the adopting stepparent can file a petition to adopt the child. It is important to note that some states may require the parents to be married for a determined length of time (i.e. one year). The adoption court hearing typically proceeds as any type of adoption. Once the adoption is finalized, the family can apply for new birth certificates and new social security cards. The amazing thing about stepparent adoptions is that the adopting parent is able to show a child, “I am here for you. I choose you.” Stepparents fulfill a vital role in families. They are able to fill the gap for many children. If you are a stepparent and are considering adoption, know your rights, learn the laws, and go for it. Adoption will change your life and the life of the child you love.